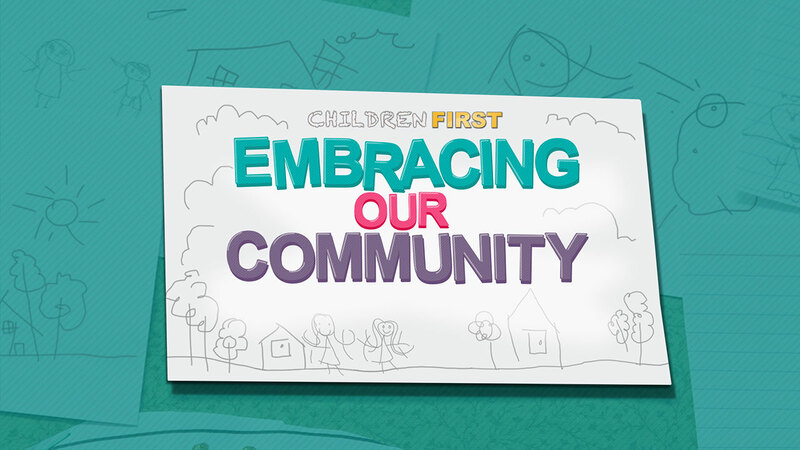 Children First is a year-round effort focusing on challenges and opportunities among our youth in Central California. 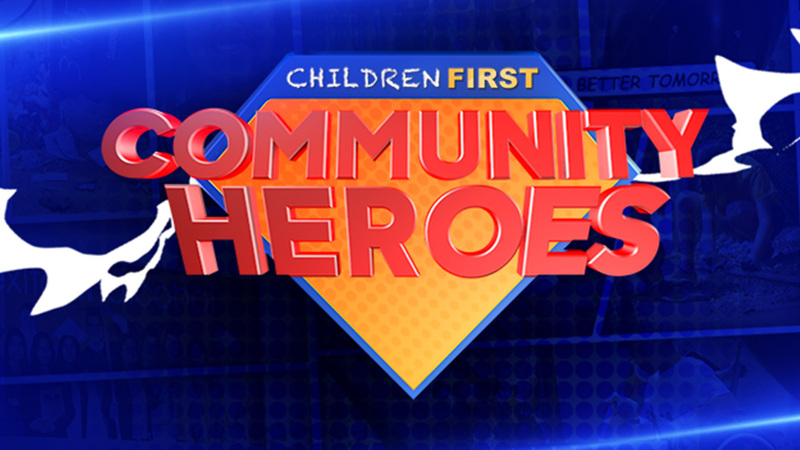 The program shows how the average person can make a difference in a child's life and highlights local organizations working with children. 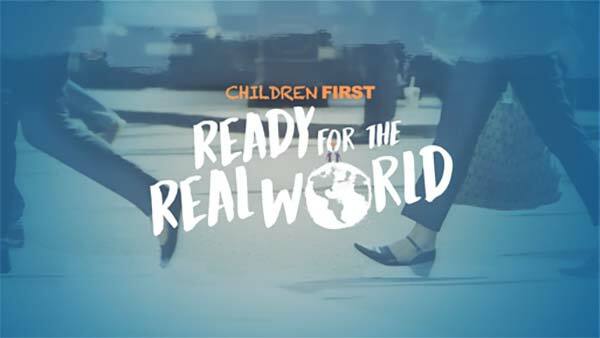 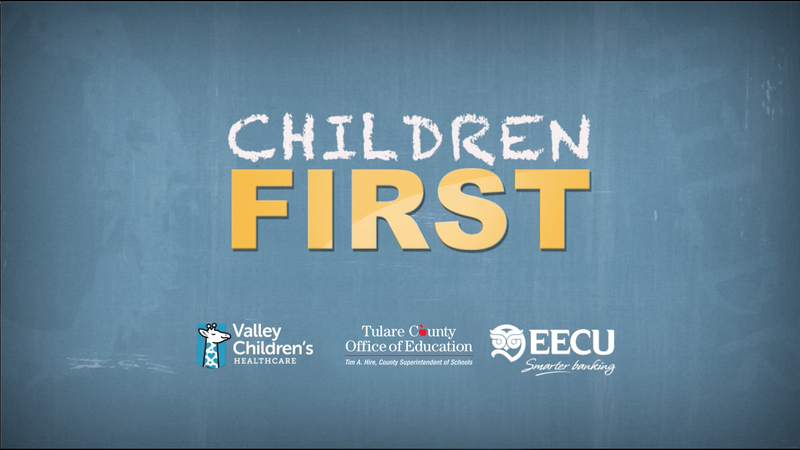 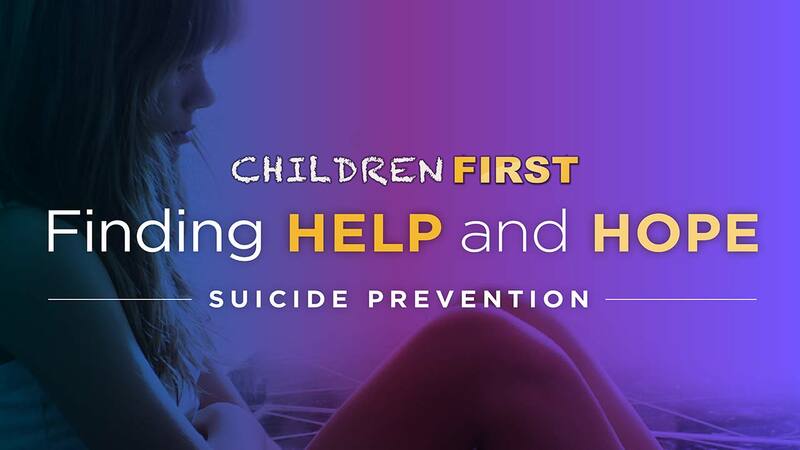 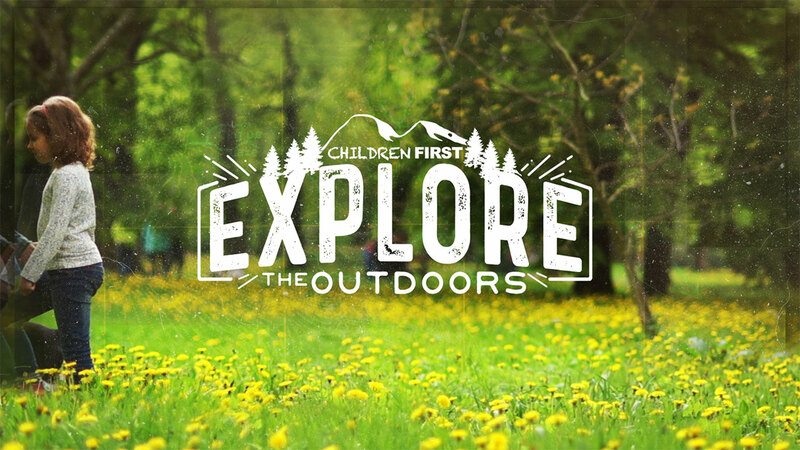 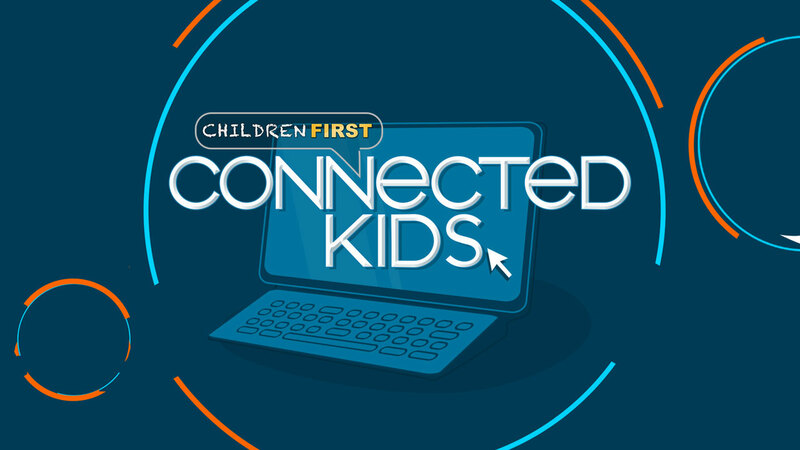 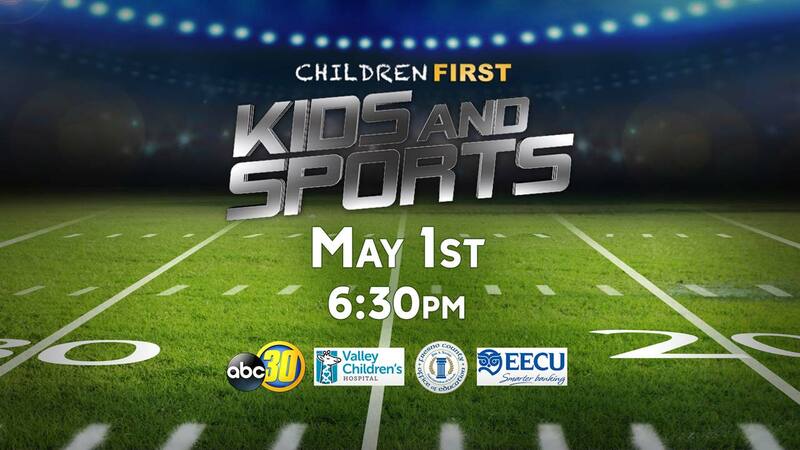 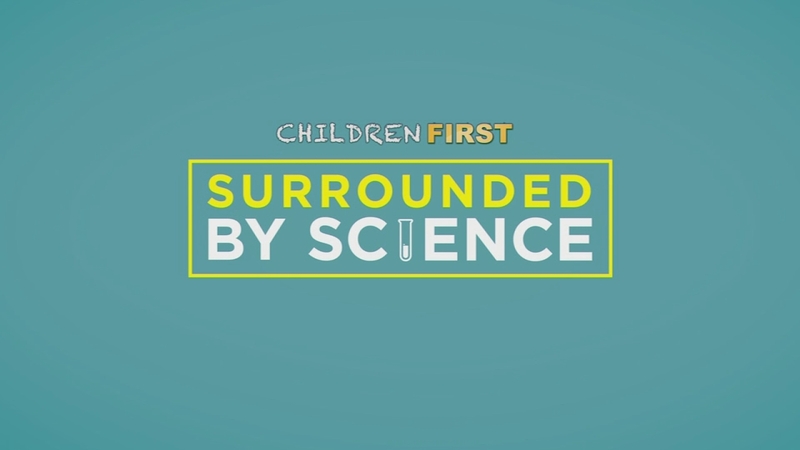 The Children First campaign includes half-hour programs, thirty-second public service announcements and special stories on Action News. 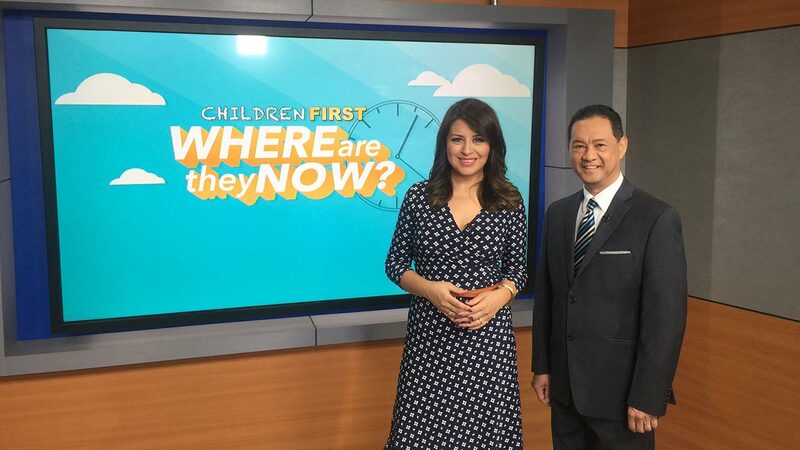 Children First: Where Are They Now?